About The Simply Group - Barbour Product Search. 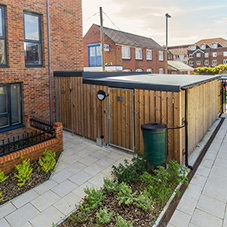 Trading since 2001, The Simply Group have been market leaders in the supply and installation of lockers, bench seating and bin stores, under trading names SimplyLockers, Simply Bench Seating and Simply Shelters. With a combined industry experience in excess of 100 years across all sectors, The Simply Group are highly specialised in providing long-lasting solutions to even the trickiest of applications. They go the extra mile by providing a dedicated Project Manager to maintain continuity throughout and ensure a high level of customer care. 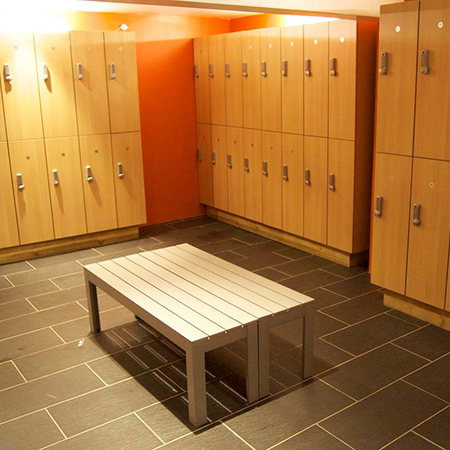 lockers, bins, bench, seating, bench seating, steel, locker, wire mesh, cycle shelters, hubs, smoking shelters, changing room, cloak room.